The Travel distribution system covers all the channels through which travel is bought and sold. Distribution channels and consumer purchasing behavior varies from market to market and one needs to understand the structure of the distribution system specific to one’s target markets. When considering how best to distribute your product to international consumers, it is important to understand each channel and the relationships between companies within the distribution channel. 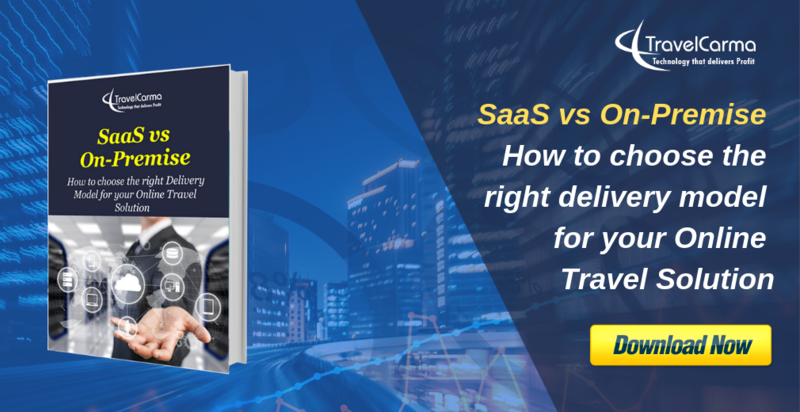 Suppliers and wholesalers with their own inventory of flights, hotels and other products rely heavily on b2b channels, as it’s difficult for them to physically serve end customers in different markets. The two main b2b channels for such companies are OTAs and independent local agents. 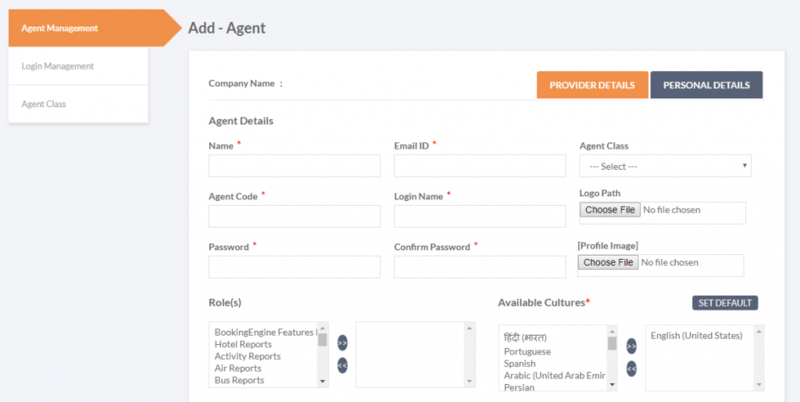 In this post we will look at the role of the local agents in the distribution chain and how travel companies can use technology to get the most out of distributors. The Tourism industry consists of an informal global network of independent businesses, or travel distributors which form an important part of the ‘travel distribution chain’. 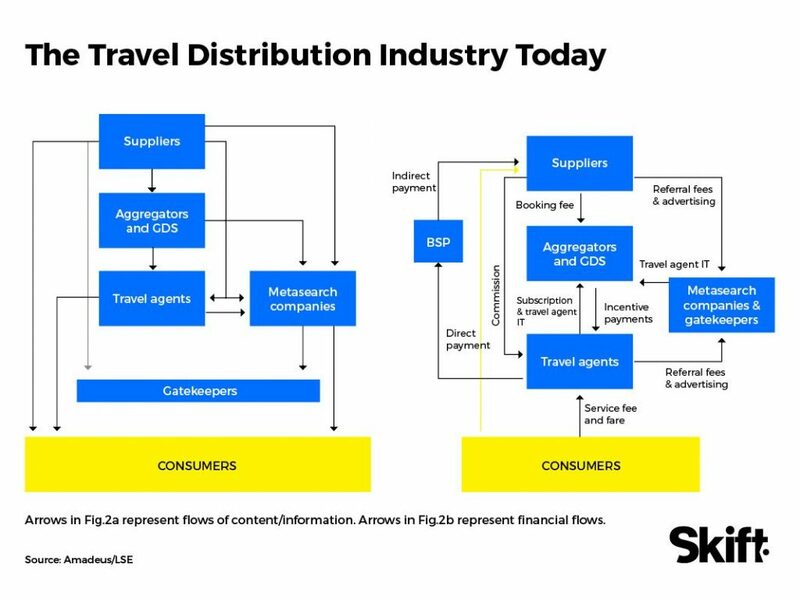 This network allows both domestic and global consumers to explore, reserve and pay for travel products. 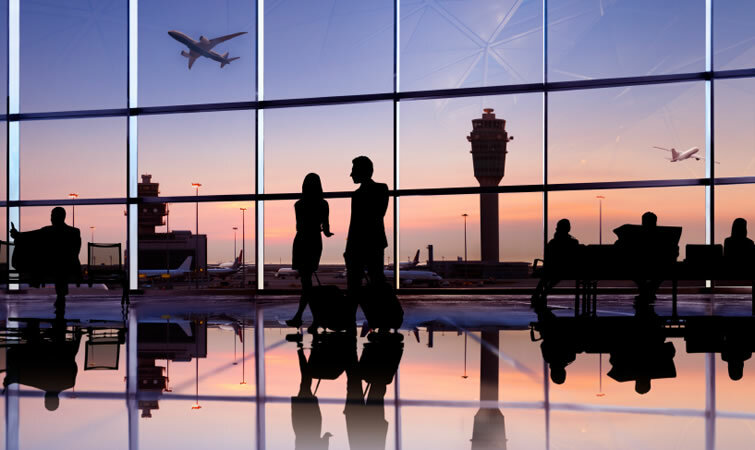 Travel distributors are typically SME agencies that don’t necessarily have travel inventory of their own, and work with host companies to serve local demand by distributing the host inventory to end consumers. They are an important link between suppliers and larger players, such as host agencies and wholesalers, allowing them to broaden their business horizons way beyond their marketing budgets and geography. They are particularly important to the Inbound tourism industry as overseas customers still rely a lot on the advice of local travel experts when planning their holiday, particularly in emerging markets. Travel distributors can also provide insights and recommendations on the marketing mix to match the demand in the local markets. 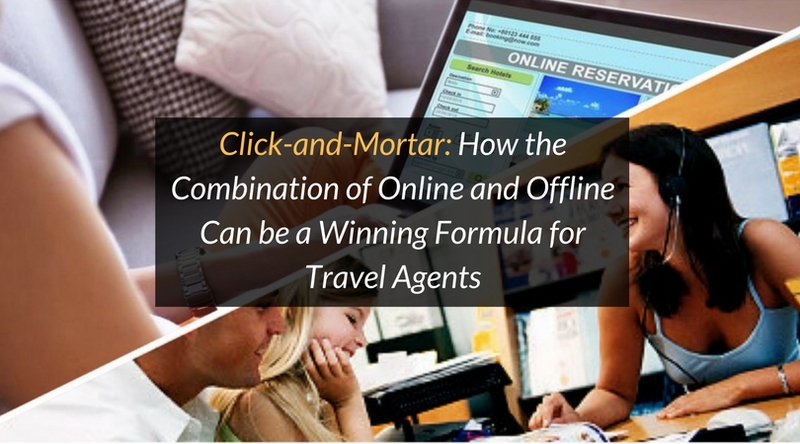 Additionally, since they have personal connections with local consumers, they often provide flexible payment options and credit lines to their clients, something that larger firms and OTAs don’t typically offer. So clearly these agents are extremely important in the distribution chain, particularly in the vacations segment. However, managing a large network of distributors can be extremely challenging for suppliers and travel providers operating in the b2b space, particularly for companies still relying on manual processes or outdated tools. Communication hassles – your team spends hours exchanging countless phone calls and emails with agents for rates and availability. Long sales cycles – lack of real time pricing with agents means a lot of back-and-forth communication, resulting in severe delays in responding to customer booking inquiries which can eventually drive consumers away to OTAs/other faster sources. Managing markups and commissions – when you are working with hundreds of distributors in multiple geographies and multiple currencies, managing their markups and commissions owed to them can become a nightmare. Using disparate tools for reservations, agent management and accounting, leaves a lot of room for costly accounting errors. 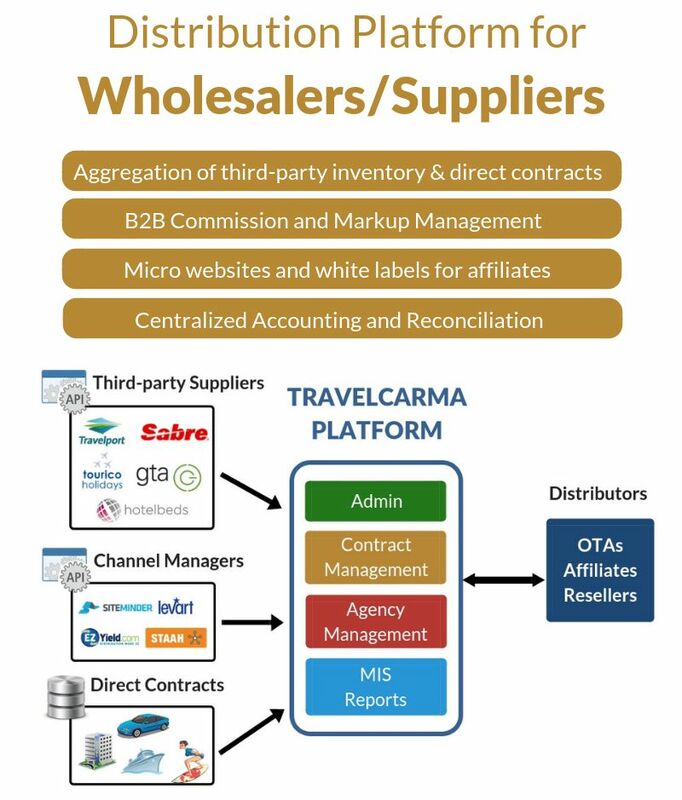 TravelCarma provides b2b companies a powerful solution to help them distribute their inventory across a large network efficiently. Its proven expertise in API Management and integration with GDSs and other distribution systems has helped many b2b companies scale up operations and expand into various geographies.